Ben’s debut EP Release — Coming January of 2019. 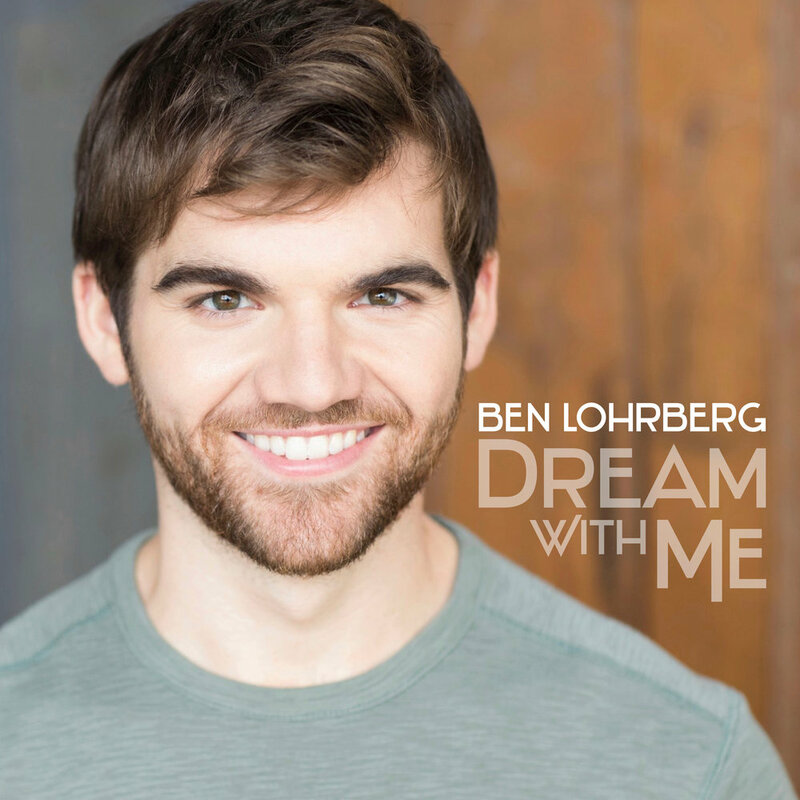 Ben makes his NY cabaret and Feinstein’s/54 Below debut with his solo show Dream With Me. Ben makes his Off-Broadway debut with Queens’ premier classical rep. company, Titan Theatre Co.